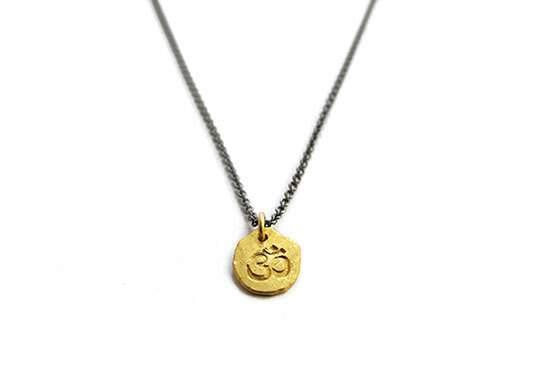 The aumlet is stamped with the sanskrit Aum sign. 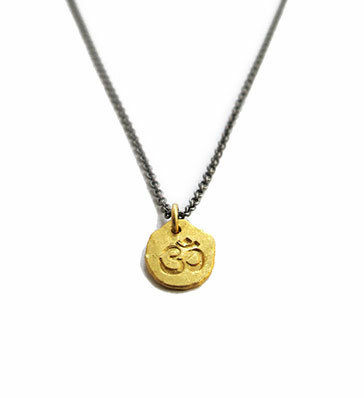 These amulets are made to give you protection, happiness and good energy. 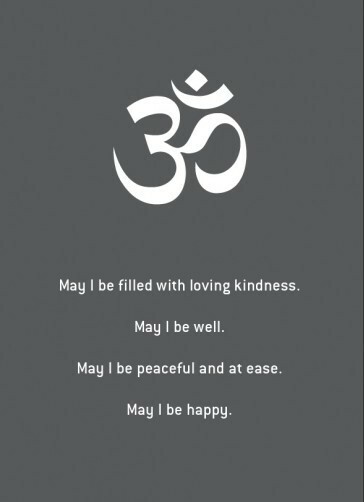 Accompanied with a meditation card (the buddhist loving kindness meditation) you are invited to dedicate your love towards yourself and the people around you. The amulets can also be ordered plain for individual interpretation.